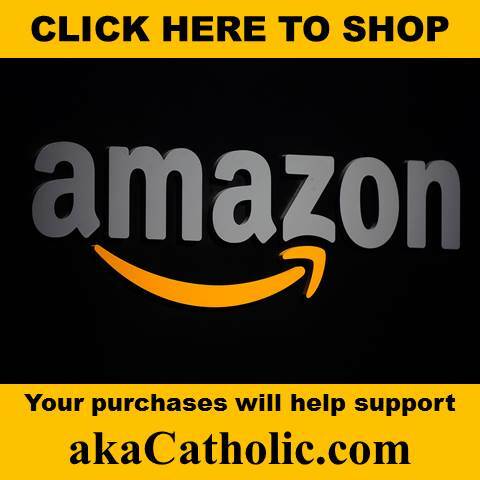 Recently on these pages, we took a virtual masterclass on neo-conservative Catholicism provided by Professor George Weigel, who penned an article that impeccably demonstrated just how confused, conflicted and inconsistent such “thinkers” truly are. 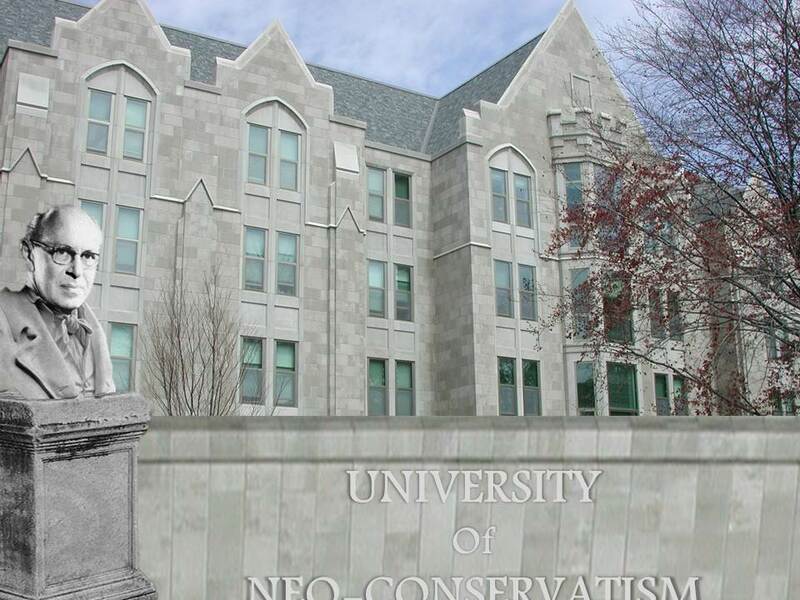 Today, we’re going to further unmask neo-conservatism as we take a doctorate level course; this one on God-Bless-Americanism via an article posted at The Catholic Thing entitled, Of Satanism and Religious Freedom. “Using religious-freedom principles, Satanists have won several victories, including afterschool programs in Washington State to rival the Good News Club, and Satanic curses to open a city council’s business in Alaska. And every day, news of greater satanic activity multiplies. I beg to differ, or perhaps better said, Mr. Gunderson begs to differ with himself – a hallmark of neo-conservatism. Satanists have won several victories, including afterschool programs in Washington State to rival the Good News Club, and Satanic curses to open a city council’s business in Alaska. It certainly sounds to me as if a precedent has been set. In any case, one must ask, what exactly is the logic of religious freedom in the U.S. Constitution to which Mr. Gunderson referred? If indeed this were so, then neither Islam nor Judaism (and a whole host of other religions) should enjoy a Constitutional right (so-called) to religious freedom. I think it is fairly safe to assume that Mr. Gunderson would disagree, which necessarily suggests that he does not believe that rejecting Jesus Christ amounts to “disparaging or deriding” God. That, my friends, is not a Catholic thing! Initially, Mr. Gunderson argued that Satanism has no Constitutional right to religious freedom because there is no historic precedent for its protection under the law. Here, he is introducing a new litmus test; namely, intent understood as a religion’s “goal” and what it is “meant” to accomplish. On some level, Mr. Gunderson seems to sense the difficulty with using such a standard for determining who enjoys a given right, and who does not. Obviously, in the realm of authentic rights, sincerity matters not one bit. Because it is entirely subjective. Based on this latest argument, one must conclude that Gunnar Gunderson does not believe that Islam, which demands the worship of the false god, Allah, and Judaism, which mocks Jesus Christ as a false Messiah (to name just two false religions), are enemies of God. The only way that one can possibly embrace the arguments and conclusions presented by Gunnar Gunderson, while also claiming to maintain logical consistency, is by likewise embracing a very old Christological heresy. 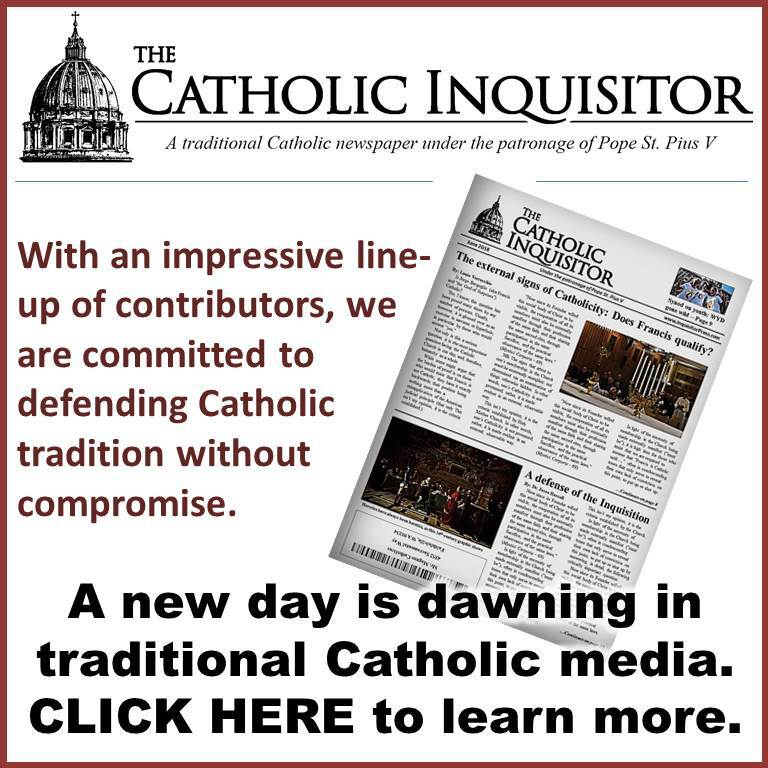 Neo-conservative Catholicism, which includes God-Bless-Americanism (even for non-Americans thanks to the Second Vatican Council’s Declaration on Religious Freedom), is not only rife with confusion, conflict and inconsistency; it also entails, at its very core, the denial of the divinity of Christ. How do we square your statement “Islam, which demands the worship of the false god, Allah, and Judaism, which mocks Jesus Christ as a false Messiah (to name just two false religions), are enemies of God” with the myriad Church statements and CCC that clearly states God & Allah are one in the same? The statement cannot be squared. It is an exercise in futility and proves once again that the NO V2 sect does not hold the Catholic faith. I would avoid any parish that allows such a talk. Well I would stay home before setting foot into a NO parish. Is there an SSPX Chapel nearby? How do you square the one, true religion with a false religion? You can’t. The teaching of the false doctrine that Islam and other false religions are paths to salvation and worthy of respect is simply one of the many false teachings contained in the Vatican II documents which serve to indoctrinate the Catholic into the false religion, the synthesis of heresies, Modernism. The Catholic Church has never and never could, teach such a blasphemous, anti-God doctrine. 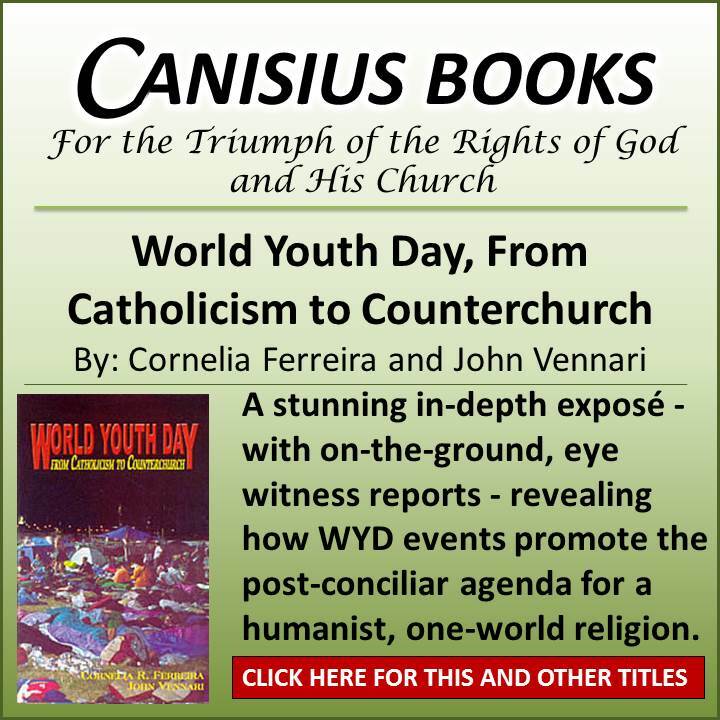 Simply do some easy research into what the Catholic Church has always taught about religions other than Catholicism, based upon Sacred Scripture first and foremost, and you will know without any doubt, this doctrine is from the Devil. Wait for the next parish seminar on extolling the “virtues” of Satanism. The God of Christians is the Triune God (The Holy Trinity)–Father, Son and Holy Ghost. They are equal and indivisible. It is a Mystery of Faith. Allah is not the Triune God of Christianity and, therefore, cannot be one in the same. Those who say they are the same are in error, regardless of the source. “Catholic” conservatives in the U.S. are so beholden to Americanism and the false doctrines of Vatican II on religious liberty and separation of Church and State (or their denying the Social Kingship of Christ, ruler of both Heaven and earth), that they are blind to the contradictions inherent in them, ultimately leading to the loss of faith, (the true intention of both) and blind to the reality that truth and lies do not have the same authority nor rights. “The seeking after Christian sanctity in Jesus Christ and by Jesus Christ is not optional. “Elegit nos, in Ipso ante mundi constitutionern, ut essemus sancti ‑ He chose us in Him before the foundation of the world, that we should be holy” (Eph 1:4). No human creature can escape this absolute necessity in order to arrive at salvation. All of Scripture demonstrates this. And Our Lord, by Whom all things were made, instituted the Church, the State and the family to contribute, each according to his nature, to the sanctification of souls by Jesus Christ. The liberty that God gives us is essentially directed as its final end towards Truth and Goodness by the law of Charity. We are not free to love or to not love God, the Holy Trinity and our neighbor. Liberty is correlative to the law of love and of charity. God took care to give us His laws by His Word. These are divine laws entirely inspired by the Spirit of Charity, the Holy Ghost. The laws of the Church, of the State, and of the family, should be conformed to these divine laws and thus come to the aid of souls tempted by error and sin. Thus they help them to convert to the only Physician: Jesus Christ, Truth and Sanctity. 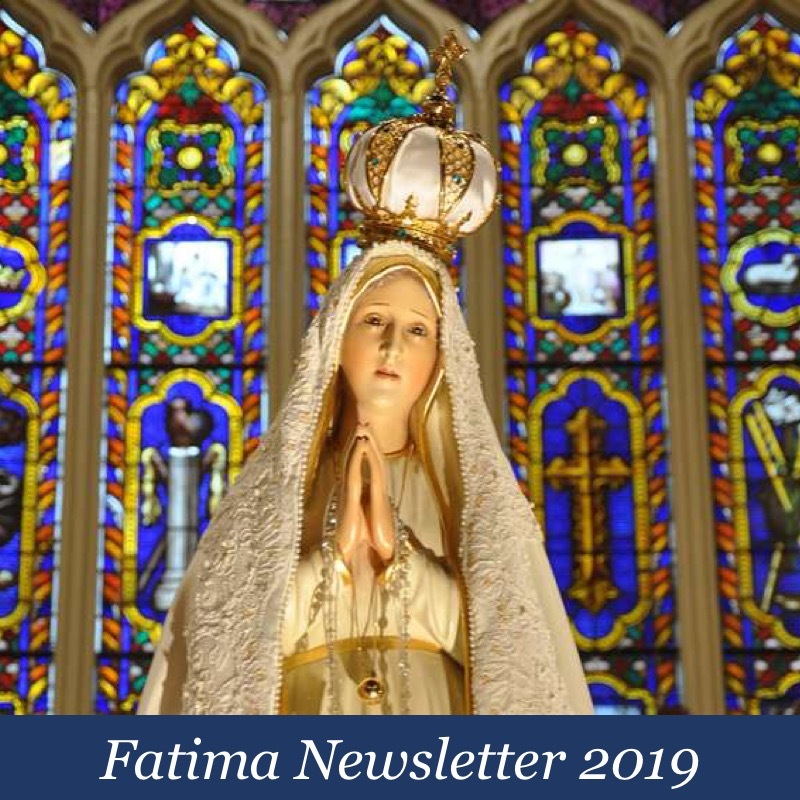 This response is but the synthesis of that which Our Lord teaches in the Gospel: “Haec est autem vita aeterna, ut cognoscant te solum Deum verum et quem misisti, Jesum Christum – Now this is eternal life, that they may know Thee, the only true God, and Jesus Christ, Whom Thou hast sent” (John 17: 3). This principle of finalization, according to which Charity is poured forth, is the driving force of all activity in creation. It is in accordance with it that even the intelligence and will of spiritual beings must cooperate together for the obtaining of their end by free acts. This is because even freedom is dependent on the end. Free acts must therefore contribute meritoriously to the attaining of this goal. Liberty is not independent from the final end, but is given so that the spiritual creature can choose the different means which lead to the end. Thus it cannot, without causing a disorder, choose a means which turns away from this end. These principles are elementary for the realization of the divine plan: to pour forth charity, which is nothing else than union with God. All of Divine Providence has been, and will always be, oriented in this sense. All creation depends on this First Commandment and all persons and all societies, creatures of God, must submit to it, even civil societies. Everything must converge and lead to this love and nothing should be opposed to it. The reign of God that Our Lord has come to re-establish is nothing else than this reign of Love.